Social media is an excellent tool for expanding your B2B opportunities and website traffic in order to plant seeds of growth through engagement. Just as communication and relationships are important in the sales process, social media is your digital counterpart. It can be designed to reach expanded opportunities and obtain open introductions that you would not normally be able to obtain without a digital presence. As with any service, the right strategic partner and a plan is key to getting the most out of your investment. When social media is deployed correctly it can bear the fruits of your labor and expand your sea of opportunity. Below you will find a few benefits that social media can bring to your B2B or B2C business model. Your social media channels are an excellent way to connect with other businesses, products, services and brands that touch your industry. In today’s day and age, there are over 307 million active monthly users on twitter, over 1.49 billion on Facebook and well over 396 million on Linkedin (based on statistics provided by statistic 3rd quarter 2015) – all growing as you read this post today. What does that mean to your business if you are not engaging and planting seeds today? It contributes to missed opportunities and leads, of which your competition is reaping the benefits of. According to a study held by Oktopost that analyzed 100,000 posts over multiple social platforms, Linkedin generated over 80% of the leads. Where does your social presence stand to date? Social is an excellent tool for developing creative content and organic traffic that funnels your industry directly to your website. Not only does it quantify you as an expert in your specific industry, but is also expands your digital footprint in order to monopolize the search results on the web. Where does your competition stand? What are they saying and how are they engaging with their online communities. Good chance there is an opportunity to grow your traffic and also expand your footprint online in order to cast a wider net. Leads convert to physical sales and growth, but the right culture and employees can streamline your productivity and reduce your bottom line. The right team is always a challenge to assemble. Social is the perfect way to communicate, develop engagement, and share the culture of your company or brand presence. Your passion and knowledge of your industry is an important sales tool. Besides, would you hire a brain surgeon to perform surgery on you if they have never worked in an operating room? Experience is key to separating you from your competition. Social is an opportunity to let other businesses know that you are an expert your industry, a front runner and passionate about what you do. 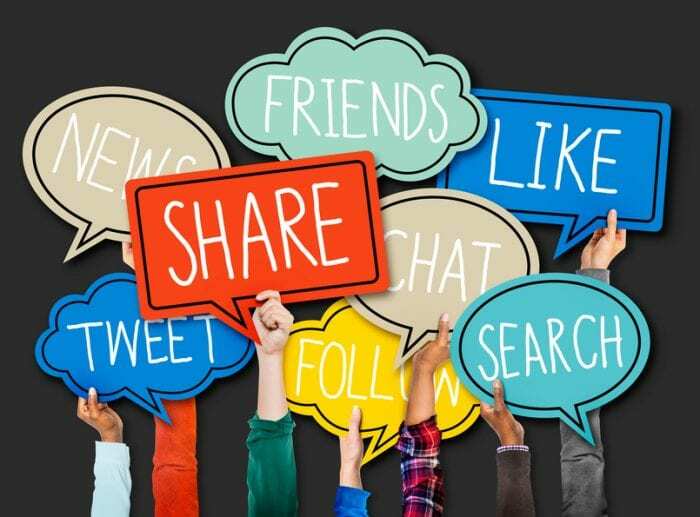 At the end of the day, as a business owner, you will ideally ask – what is the value in incorporating social media in your marketing strategy? Here are a few final bullets to sum it up.